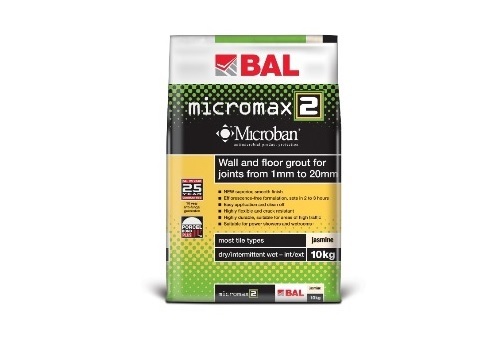 Enhanced with BAL Fibre Strand Technology (FST) for improved flexibility and strength, BAL Rapid-Flex One can be grouted after only three hours, and provides extended open time of 30 minutes and working time of 60 minutes. 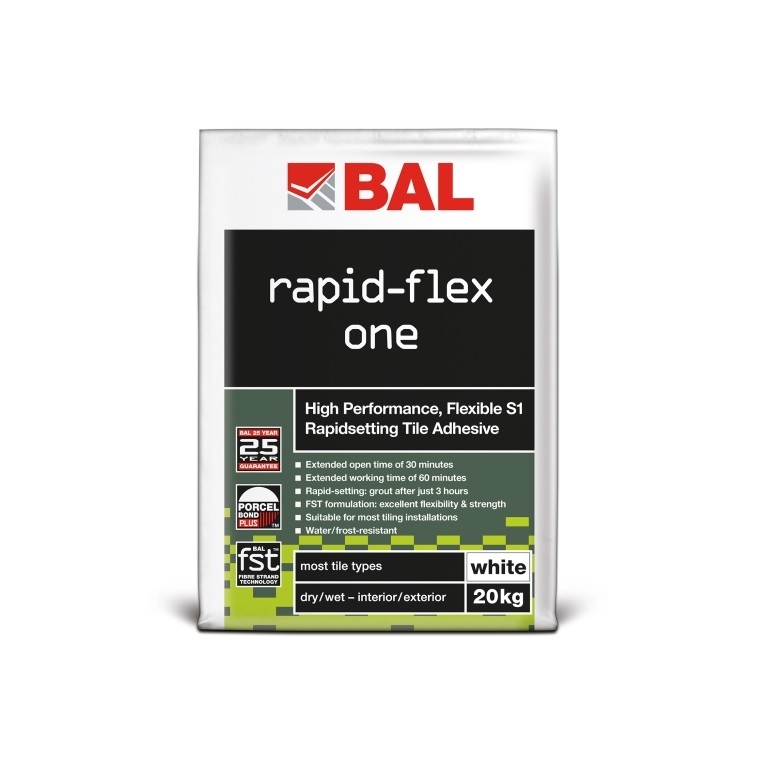 Available in new white technology and S1 classification, BAL Rapid-Flex One can be used on interior or exterior floors and walls to fix most tiles types, most natural stone, terrazzo, rigid foam insulating materials and brick slips. What’s more BAL Rapid-Flex One has a smoother consistency for easier mixing and application. 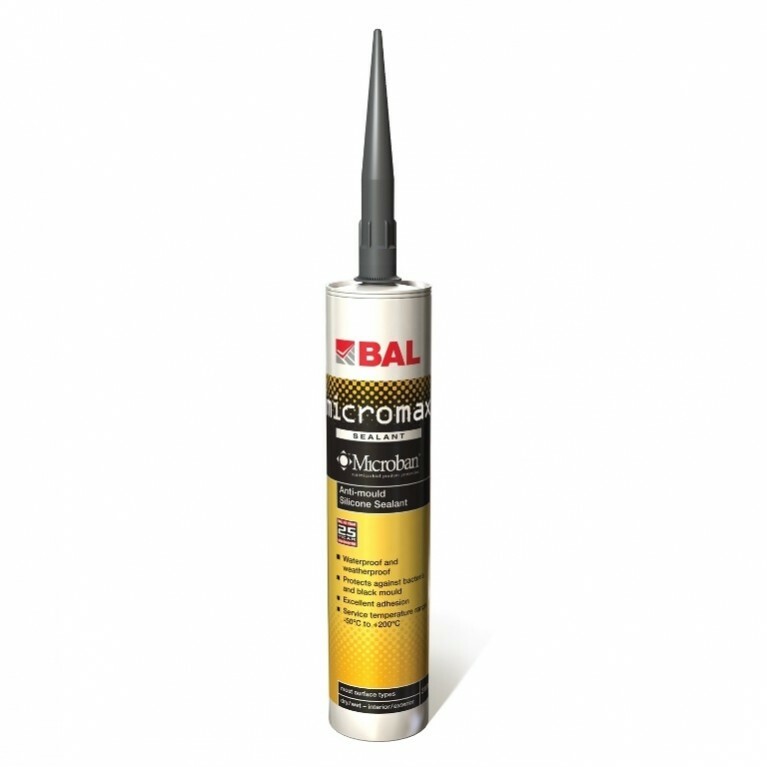 BAL Rapid-Flex One offer major advantages for the contractor over other adhesives. A true rapid-setting adhesive, it allows for faster grouting, together with extended open time and working time means tiling installations are completed quicker, allowing other trades on-site sooner producing significant time and cost savings for your project. Incorporating BAL’s Fibre Strand Technology, BAL Rapid-Flex One offers outstanding flexibility and performance, making it suitable for most wall or floor substrates. Our products are designed with you in mind, so we’re always looking for feedback. Tell us what you think today.